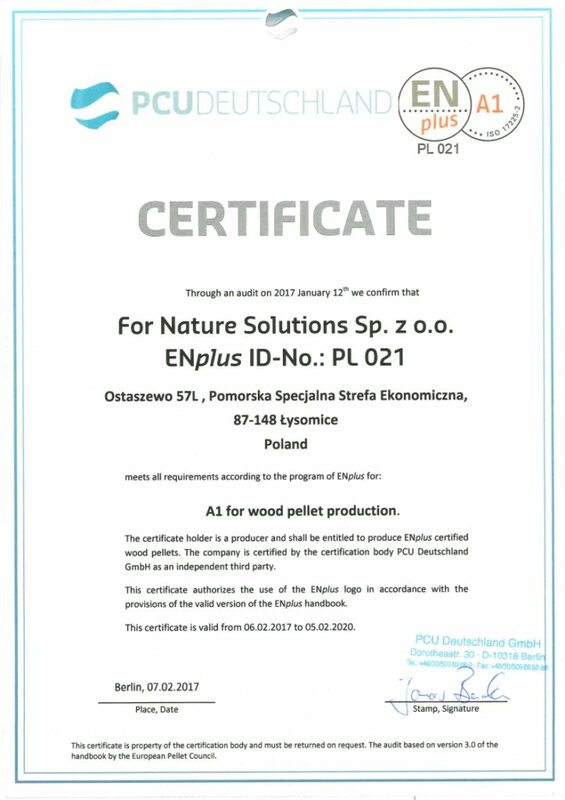 For Nature Solutions is an innovative manufacturer of wooden pellets. For Nature Solutions is an innovative manufacturer of wooden pellets. We have been conducting manufacturing activities since January 2017 in the Special Pomeranian Economic Zone in Ostaszewo near Toruń. 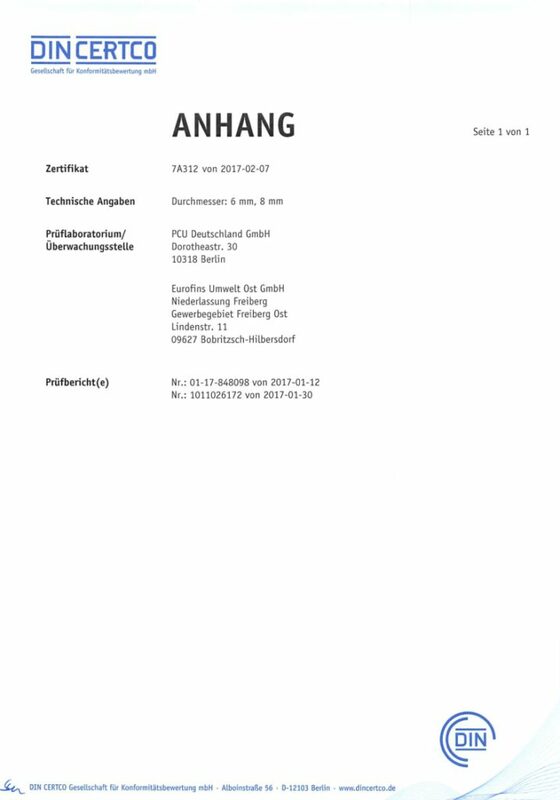 The production plant of For Nature Solutions is located near A1 motorway, thus providing an easy access for all suppliers of raw materials and customers. 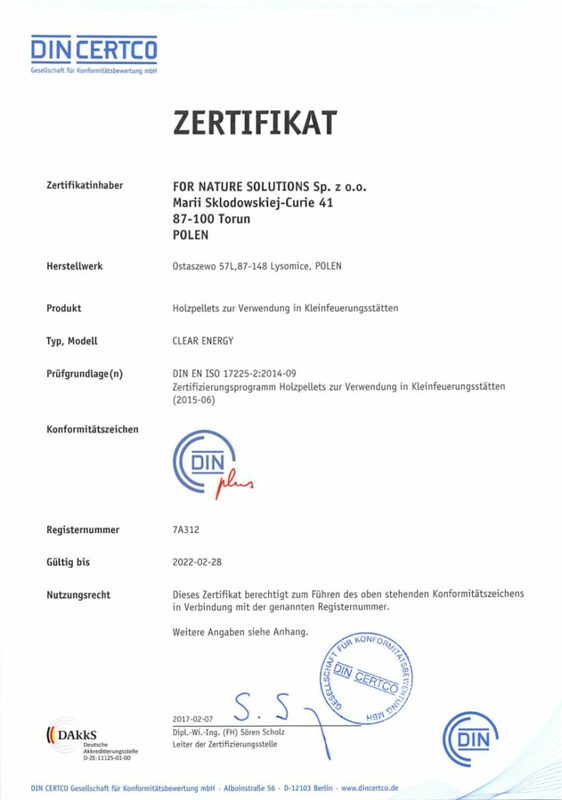 We are one of a few Polish manufacturers holding EN Plus A1 and Din Plus certificates.